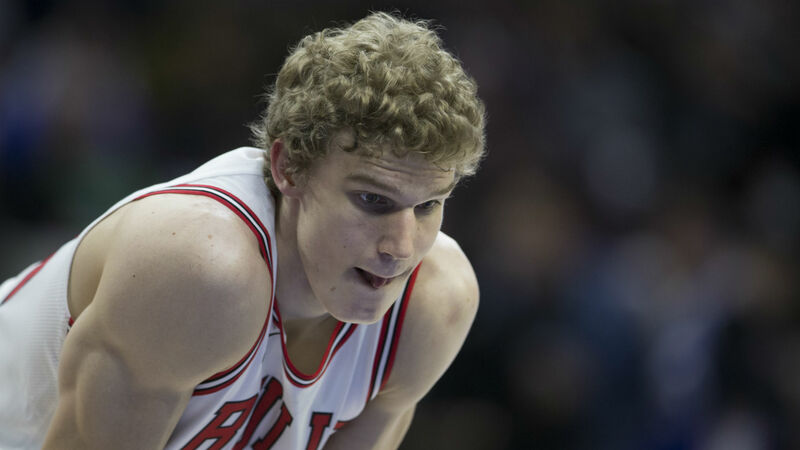 Lauri Markkanen will not be in the Bulls lineup on opening night. The 21-year-old forward recently suffered an elbow sprain in practice, the team announced Friday. He will be out six to eight weeks. Markkanen shined as a rookie for Chicago last season, averaging 15.2 points and 7.5 rebounds in 68 games. He also knocked down 36.2 percent of his 3-pointers. Markkanen was originally selected by the Timberwolves out of Arizona with the seventh pick in the 2017 draft but was quickly traded to the Bulls as part of the Jimmy Butler deal. He was expected to play a big role in the Bulls’ offense in 2018-19. Chicago will open the regular season Oct. 18 against the 76ers.